We are so thankful that we were able to share the experience with so many members of our “Norwalk Prevention Delegation”, including Norwalk Chief of Police, Thomas Kulhawik, West Rocks Middle School Principal, Dr. Lynn Moore, Norwalk Chief of School Operations, Frank Costanzo, Chairman of the Courage to Speak® Foundation, Peter J. Corbett and State Rep. Chris Perone, Board Member of the Courage to Speak® Foundation and other speakers who lost family members to a drug overdose. 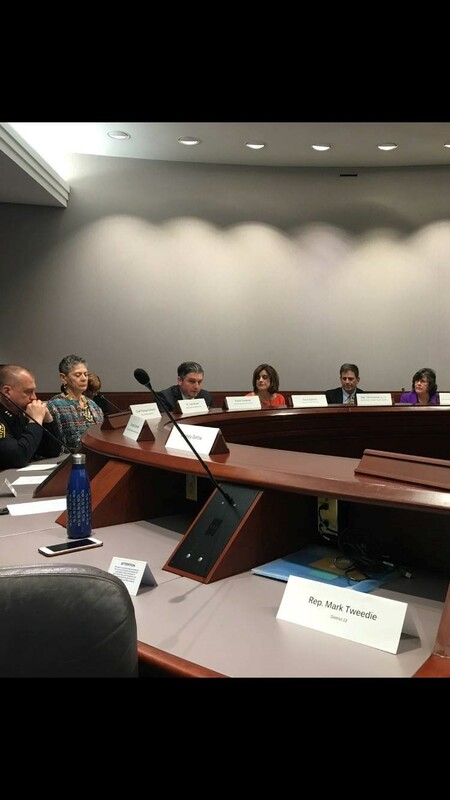 As was discussed by legislators and panelists, there is still so much work to be done in the state to change policies around opioids. 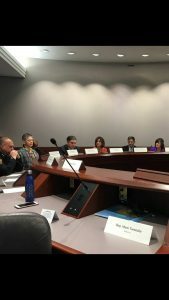 Drug prevention programs not only make smart economic and financial sense, but can save countless pain and suffering that is inflicted on individuals and families. 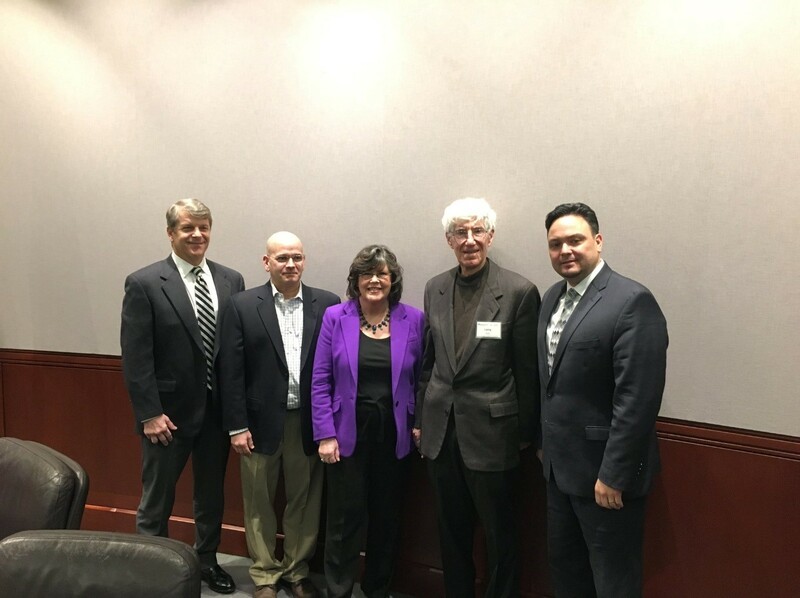 The Courage to Speak® Foundation could not be more pleased with the support from state representatives surrounding our shared mission of prevention and protecting youth from the dangers of opioids and other drugs. Thank you to everyone that was able to attend the forum! 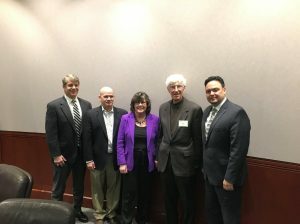 It was wonderful to hear from prevention advocates and our CT legislators about the strides we are making throughout our communities to eradicate the opioid epidemic effecting our state. 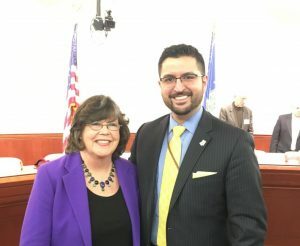 A special thank you to Steven Hernández from the Commission on Women, Children and Seniors for hosting the forum, as well as Carlos Reinoso, a Courage to Speak Foundation Parent Facilitator and Carol Meredith, the Director of Prevention Services from DMHAS for joining us at the event.